Trinity Gardens is located conveniently off I-90 near the quaint town of George, WA. We offer 5 acres of beautifully manicured land to be used as an event venue. We host a couple open to the public events a year and art classes. There is a shop where food, wine, and beer can be purchased along with our many hand crafted lavender products. During the summer months you can enjoy u-pick lavender services and fresh produce! Follow the links at the top of the page for more information. "What you put in is what you get out." Every morning we wake up and choose to farm. We choose to work together. We choose to tend to our land. Our family has generations of loving this earth and the many things it brings us. 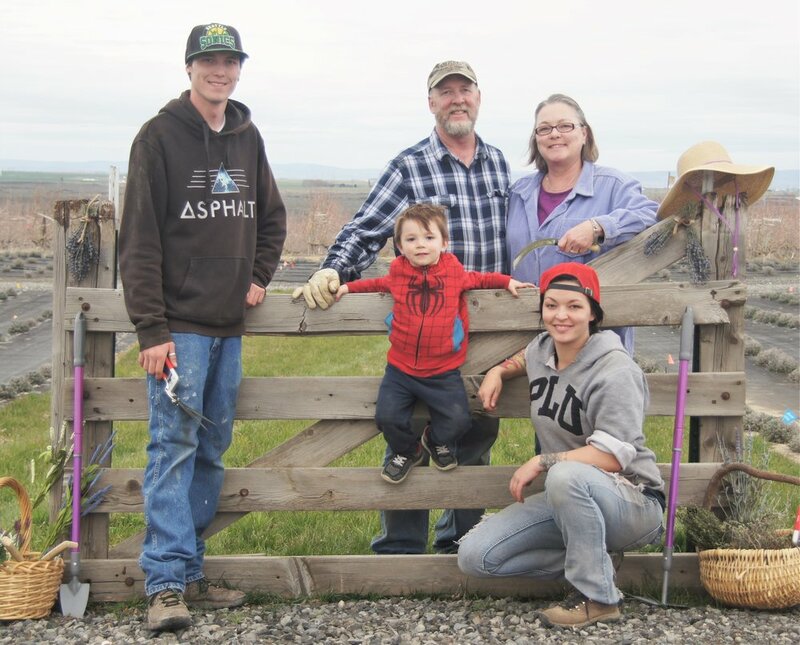 We are The Putnam Family; farming in the central basin of Washington state. We grow apples, cherries, pears, heirloom produce, & LAVENDER. We have a beautiful venue just southwest of George, WA in which we grow many varieties of lavender. Every year we hand harvest our flowers and distill to create 100% Pure Lavender Essential Oil. We then take that oil and its byproduct (nothing goes to waste) and create our one of kind, completely natural lavender products. We produce only in small batches to ensure quality and care while honoring the incredible therapeutic qualities that lavender provides. The idea is the easy part. As a family, we each bring to the table experiences and knowledge that inspire creativity and enables us to make each of our ideas a reality. 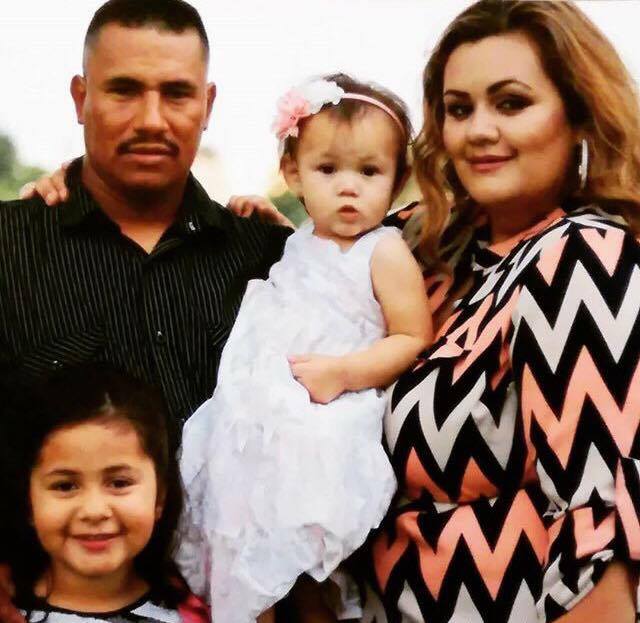 We are the labor, the love, the passion, and the family behind Trinity Gardens. We are pushing to make a difference in our community and beyond through farming and promoting health & wellness. 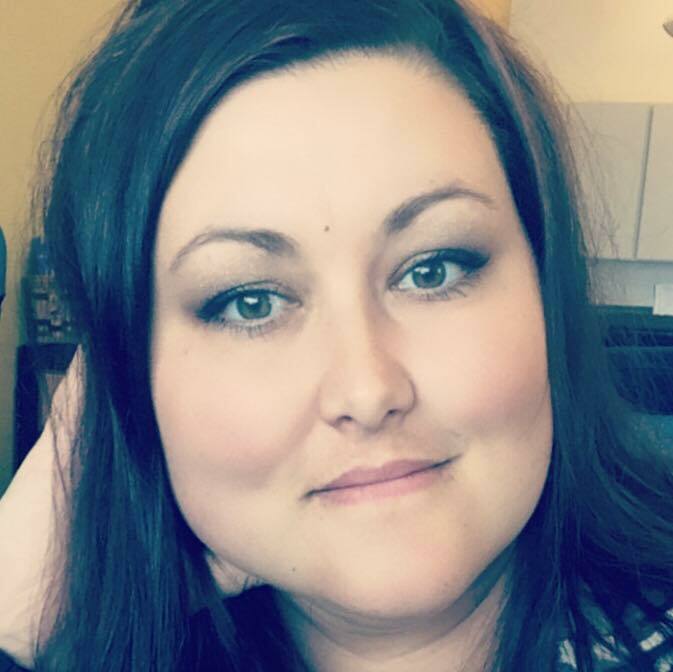 As a working mom of 4, there are times I want to run away and hide. But I can't, so the next best thing... a warm bath taken to the next level with the calming effects of lavender. The lavender bath salts are a great combo of soothing Epsom salts and calming lavender. Just divine and almost enough to make me forget the chaos that is my life. My absolute favorite product is the lavender mint body butter. It's so fresh smelling and it makes my skin feel great! I recently got a tattoo, and have used it exclusively on my tattoo as it healed, and it helped my skin feel soothed and sped up my healing. It's especially good for dry spots like feet, elbows, and knees. But frankly I use it all over! My other favorite product is the lavender essential oils. I use them on myself and my kiddos (diluted in carried oil). It helps with headaches, anxiety, and it just smells amazing. I am so thankful i came across trinity gardens and their amazing products! Not only do i love the products and what they offer but so do my children! My two year old daughter has battled with eczema since she was born the doctors would prescribe her numerous prescriptions none of them seemed to work. Untill i came across their lavendar baby lotion after two weeks of using it her eczema was completely gone! All of trinity gardens products are simply amazing i highly recommend you try them out you wont be disappointed! This lavender body butter is amazing! I'm a chef in a catering business, so my hands are constantly being washed. I use the body butter after work and especially in the winter after a shower. Love this stuff! I have been using Trinity Gardens products for over a year and appreciate the quality and care they give to every product, whether it be lavender and mint body butter, lavender and mint essential oils or a wonderful lavender jelly. It is a dedicated family business and they take pride in providing the best for their customers. I look forward to using their products in the future. They are packaged beautifully and make wonderful gifts. Their lavender farm is delightful and worth visiting if you come to Eastern Washington.